Leaking water pipes can be a very devastating thing to any homeowner no matter how minimal. These water pipes can be a reason for the increased water bills and if left unattended for too long can lead to water contamination especially if it is from underground piping, a key reason you always need a trusted plumbing company at your doorstep if such a thing should happen. HOW CAN YOU DETECT A LEAKAGE? -Turning off all taps and water using appliances in and out of the premises. -Take a meter reading. If there is a movement then there could be a possible, leak. If not, wait for a while before taking another reading [this is in case] of a slow leak which can’t be detected immediately. If you suspect a leak, don’t try to fix the problem instead call your trusted plumbing team to fix the problem. This is because a minor problem could turn into a massive flash which could cost you a lot of money to repair or even could damage your property if not handled correctly. 1. Flooding in your lawn area. 2. Hissing sounds which indicate a burst water pipe. Note: Hissing sounds in water pipes should only be heard when water is in use around your home. 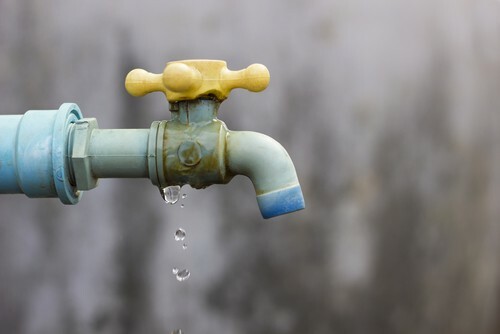 If you have turned off all your water supply in your home and rumbling and hissing noises are heard from the taps, then there could be a possible leakage somewhere in one of your water pipes. 3. A change in water color. This could mean a possible soil contamination as a result of a leak especially water coming from underground pipes. 4. Taps run dry. This is especially true in case of a major leakage caused by extremely damaged underground pipes through natural disasters like shifting soil or earthquakes or even explosions. However, spotting water in your lawn area or around the walls of your house doesn’t necessarily mean there could be a leakage in your water pipes, instead check also with your neighbour since water shows itself at the weakest points on the ground. Homeowners however, should always rely on professional plumbers to detect any leakages around their houses before taking drastic measures which could end up costing them money. A professional plumber in this case, will detect where the leak is and advise you accordingly. WHAT ARE THE MAIN CAUSES OF PIPE LEAKAGES? 1. Root infiltration. Root infiltration accounts for over 80% of all water pipe leakages and problems. So, as a homeowner it is best not to plant trees along main water pipes since they can damage water pipes causing leakages. 2. Poor workmanship. This is another major cause of leaky pipes. Unqualified plumbers not only damage the existing pipes through improper installation or using the wrong fittings but can make the problem even worse through recurring expenses. It is therefore very important to always hire qualified individuals to repair, install or replace your water pipes all the time. 3. Natural disasters. Earthquakes, freezing ground or shifting soil can all lead to main water pipes bursting hence causing leakages. 4. Aging water pipes. Water pipes can be very durable but all age with time. If you notice a change in water color or spotting brownish fragments that could indicate a rust which corrodes the pipes eventually leading to a leak. A reason why regular maintenance of these pipes is important. SO, HOW CAN YOU PREVENT LEAKAGES? 1. 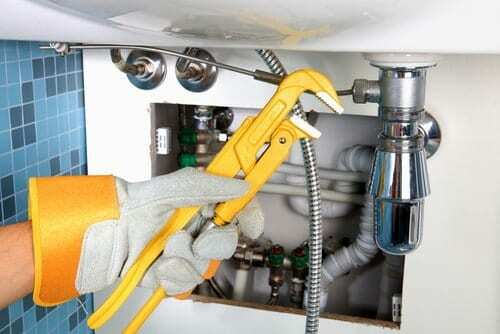 Through hiring a professional plumber for regular maintenance and cleaning services. This can help remove clog which when left can interfere with water pressure causing pipes to burst. 2. Making sure that all your building constructions, repair, installations and replacements in your house are all done by qualified plumbers only. 3. Avoiding planting trees closer or around main water pipes. When pipes burst, or there is a leak, a home owner may be tempted to repair the leaking pipes to cut down on costs but if you don’t have the experience and knowledge to handle water pipes you could even end up incurring huge losses as a result of improper installation or fixing. Therefore it is best to call in a professional plumber to help you fix the leaking pipes no matter how small the problem appears to be. 1. 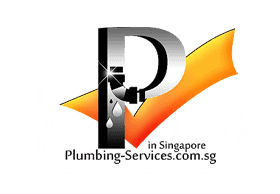 They have the knowledge, experience and expertise in handling all plumbing cases in your home or office. 2. They have the right tools and equipment’s tailored specifically for leak detection which may include underground cameras to inspect leaking pipes. 3. Professional plumbers advice accordingly according to their initial inspection, and are able to determine whether your leaking pipe needs a fixing or a replacement. 4. They have advanced tools for repair, installation and replacement services in case your water pipes need any of the services. 5. Most plumbers work 24/7 which means you can get your taps running in no time. This is best to avoid time wastage especially if your job involves the use of water. Water damages can happen even in the most opportune times causing a slowdown in your activities. Though it can be devastating to deal with leaky pipes, having a trusted plumber at your doorstep to handle all your plumbing issues is however very important. So, when you suspect a leak, don’t wait because the problem never goes away, instead immediately call a plumber to get the problem fixed. Waiting will only result in secondary damages which could cost you lots of money.